At Inland Regional Center (IRC), we have adopted a policy called Employment First.  This policy supports our mission of client independence, empowerment, and community inclusion. Through Employment First, we have made integrated employment the first option for our adult clients! In this blog, we will be sharing success stories of IRC Consumers who are working in businesses across the Inland Empire. We will also be talking about IRC employment programs! “Integrated employment” is a technical term we talk about a lot in our employment blogs. But what does it mean? 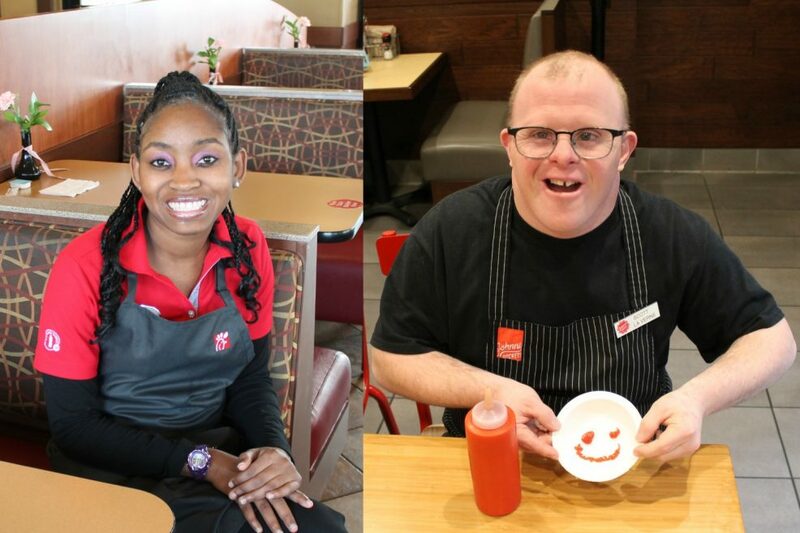 Integrated employment is a job where a person with a disability is making minimum wage, or better, and is working alongside people without disabilities. Finding a job can be tough! And keeping one can be even harder. There are skills necessary for a job search, like finding opportunities, applying, and interviewing. Then, when you are hired, you learn a completely different set of skills specific to your new job and employer. A developmental disability can make integrated employment (missing word?) especially when employers may be apprehensive about hiring a person with a disability. Thankfully IRC has a variety of helpful and customizable employment programs. Scott Allison, the gentleman featured in this article, met his current employer when he was participating in an Integrated Employment and Community-Based Support (IECBS) program through IRC Service Provider, Anthesis. In this program, IRC clients work in teams, learning social and vocational skills, through volunteer and paid internship opportunities. Scott also participated in our Paid Internship Program. This program makes it possible for an IRC client 18 and older to work as a paid intern. Businesses that employ a client through the internship program receive up to $10,400 a year to pay their intern and defray other employment costs. Chadijha Osbourne, the young woman featured in this story, sought out a job on her own, supported by her family and Service Coordinator! She utilizes a transportation service, funded by IRC, to help get her to and from work. The clients in this story showcase the talents and employment needs our Consumers have and how IRC is creating programs to suit those needs! Scott utilizes our Supported Employment program. Supported Employment provides Scott a job coach. Scott’s coach Angel Hernandez helps him learn the necessary skills to perform his job, including bussing, restroom maintenance, prepping to-go bags, greeting guests, and much more. Angel also acts as Scott’s on-site advocate. The two are tight-knit, and Scott says “having my favorite job coach with me” is the best part of the job. 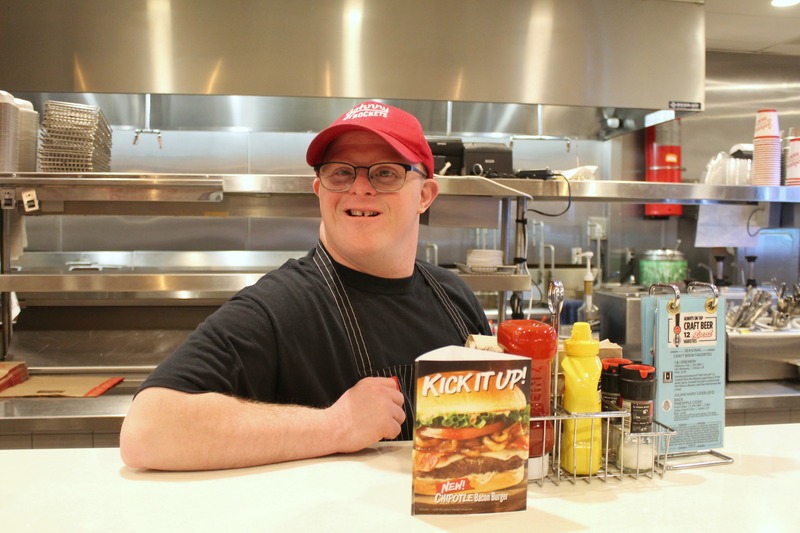 He also says Johnny Rockets owner Jennifer Rudin is “amazing.” Jennifer works hard to ensure that Scott has the tools he needs to be successful at work, including creating a custom how-to manual specifically for him. Scott says the food is also a great perk of working at Johnny Rockets! His standing order is grilled cheese on sourdough, with American cheese and avocado. And he gets a side of ranch to dip it in! In recent years, Scott has been active in the Kiwanis Aktion Club, a service club for adults with disabilities. He attends their meetings and events, participating in service projects and fundraising! He is also a huge sports fan, rooting for the LA Dodgers and USC Trojans. He loves bowling with his roommates and going out to dinner and a movie with his girlfriend Mona. When I caught up with her at work, Chadijha was busy with iPad in hand, making sure the dining room was clean, tidy, and ready for guests. She enjoys helping customers with their food and drink orders and especially likes the opportunity to give a small toy or ice cream cone to the younger guests. She also had some words of wisdom to share with people who have disabilities who want to work— “Just work hard and keep applying for jobs. Some of the time, people can be mean. But the job pushes you to be a better person,” she said. 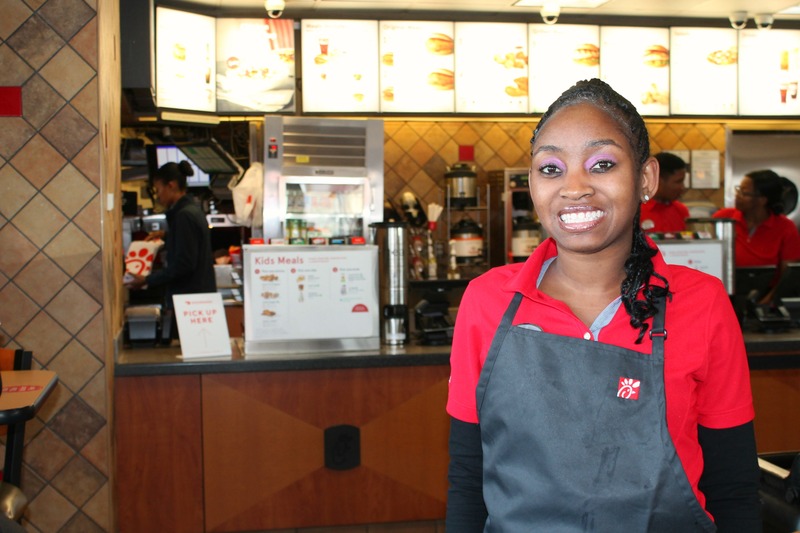 Prior to working at Chik-fil-A, Chadijha had the opportunity to learn job skills through the Youth Opportunity Center in Moreno Valley. Through that program, she was able to work 100 hours at retail stores like TJ Maxx and Marshall’s. She also developed leadership skills through volunteering at a local senior center, giving manicures and participating in social activities with the residents. Outside of work, Chadijha loves spending time with her family and friends, and her lovable Shih Tzu, Benzo. An avid music fan, Chadijha loves to attend concerts. Her favorite concert experience was seeing Ariana Grande in Las Vegas. Chadijha is an artist herself! She sings, plays guitar, and has acted in local theatre productions.